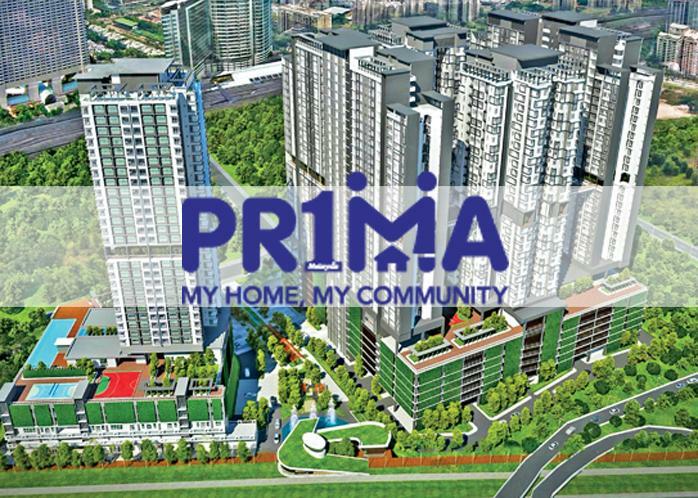 KUALA LUMPUR: The government will guarantee up to RM100,000 under the special step-up end-financing scheme announced for PR1MA (1Malaysia People’s Housing Programme). Secretary General of Treasury Tan Sri Dr Mohd Irwan Serigar Abdullah said some buyers who were chosen from the PR1MA balloting process were still unable to obtain loans. “The banks said the credit worthiness is not there. So we talked to the banks, and up to RM100,000 the government will guarantee,” he said during his keynote address at a dialogue on Budget 2017 organised by the Malaysian Economic Association yesterday. yesterday. “Let’s say they are only eligible for RM160,000 but they want to buy a RM250,000 house, the government will cater for the difference of RM90,000. In that sense the government will finance the borrowing,” he said. Irwan said in the event of a loan default, the property will be put up for auction. Under the scheme, buyers who are eligible for PR1MA homes will be able to pay less at the beginning and increase the instalment payments as their salaries increase over time. “This will allow youngsters, working executives who just joined the work force to be able to borrow,” Irwan said. Last Friday, the government announced a special step-up end-financing scheme in collaboration with Bank Negara Malaysia, the Employees Provident Fund (EPF), and four banks – Maybank, CIMB, RHB and AmBank. A statement released by the EPF on Friday, however, cautioned that buyers choosing the facility will no longer be eligible for other pre-retirement withdrawals under Account 2, namely education, Age 50 and Hajj withdrawals, until the PR1MA loan is fully settled. Details of the special end-financing scheme are being finalised.